We are all patiently waiting for Baby Sister to get here! It's never too early to sign up for our First Year Plan! Click the contact tab at the top of this website to book your session today! We are all patiently waiting for Baby Henry to get here! It's never too early to sign up for our First Year Plan! Click the contact tab at the top of this website to book your session today! We are all patiently waiting for Baby Rogers to get here! It's never too early to sign up for our First Year Plan! Click the contact tab at the top of this website to book your session today! We are all patiently waiting for Baby Soffriti to get here! It's never too early to sign up for our First Year Plan! Click the contact tab at the top of this website to book your session today! We are all patiently waiting for Baby Elaina to get here!It's never too early to sign up for our First Year Plan! Click the contact tab at the top of this website to book your session today! Patiently waiting for Baby Bryant! And I cannot WAIT to find out if this baby is a boy or a girl! Eeek! So exciting. It won't long before we will all know! I SO enjoyed this session with my good friend and amazing photographer, Megan Bryant! As photographers, we are often working hard to create beautiful images for other people, but we have to remember that WE, ourselves, need beautiful photos too! I am SO happy that I had the opportunity to provide those to this loving, kind, and FUN family! 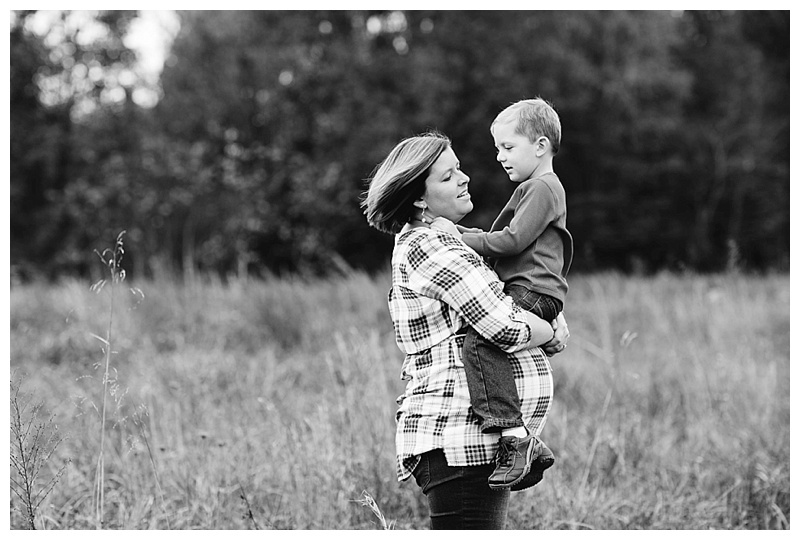 These maternity sessions are making my jaw drop! Look at all of the gorgeousness. I seriously cannot wait for this precious baby's arrivals so I can take some sweet Mommy & Me shots and some Daddy kisses and some little toes along with that sweet little face! There is no doubt that this child will be gorgeous; I mean, look at the parents! Stunning! Loved everything about this session! Patiently waiting on this sweet baby boy to make his arrival! This session meant SO much to me. Beth and Nate not only go to church with us, but they have also become great friends through music. There is absolutely no doubt in my mind that this little boy won't be truly truly loved by SO many, including myself! Can we just talk for a minute about how GORGEOUS Beth is? These are INCREDIBLE! We had a BLAST! So so much love to your sweet family, Beth! It was a Sunday. I had just come home from church and was stressing about who knows what—the laundry, work, my child, the dog. I never really check my inquiries on Sundays, but for some reason on this particular Sunday, I sat down at my computer to check them. It was then that I met Summer. It was then that I hung my head in tears and prayer for her, for our world, for all of the strong Mamas out there that I admire so much, and it was then that my troubles became nothing. I snapped into reality and was incredibly humbled, moved, and in awe of Summer and women who endure such tragedy. 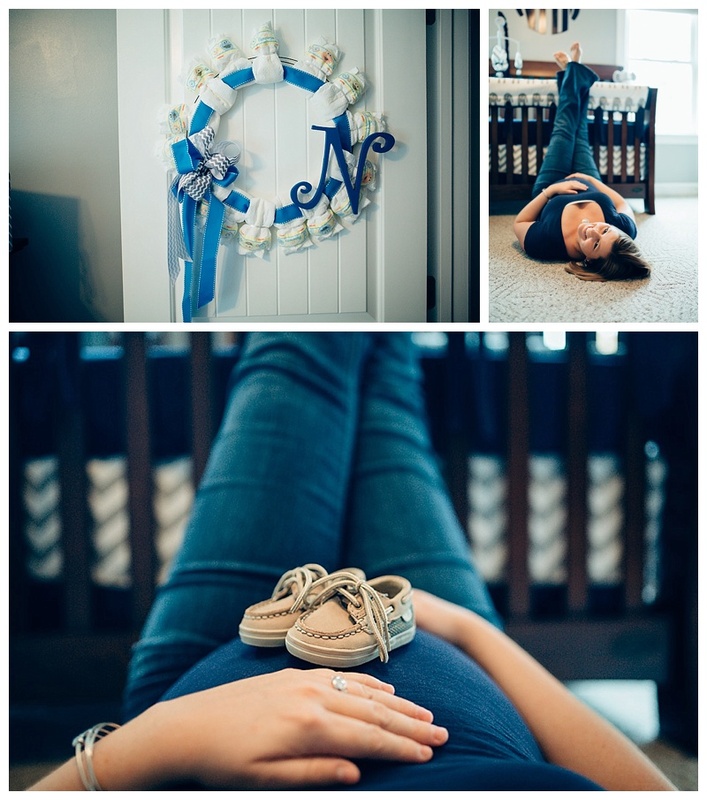 I am THRILLED to be able to display these images from one of my very best friend's maternity session! I couldn't be more excited for these two about the arrival of their sweet little Gradin. Not only am I excited because I know that our boys will be great friends so we can all hang out (haha! ), but I am also excited because Judith and Girard are going to be exceptional great parents.